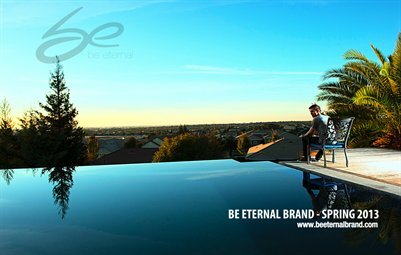 Be Eternal Brand captures that part of our conscience that makes us want to matter and do things that leave a permanent imprint on the fabric of our lives or the society we live in. Our very first collection, represents the playful and uplifting approach we take to design. BE is socially conscious and quality driven in enabling true self expression through fashion. We hope you enjoy this collection as much as we did creating it.